Merry Jane — Baked to Perfection: OG Edibles Chef Cheri Sicard shares a NOLA inspired Barbecue Shrimp Recipe. My Marketing Door — Quote from Cheri’s “Evolution of the Preroll” article. Freedom Leaf Magazine – Review of Mary Jane, The Complete Marijuana Handbook for Women. 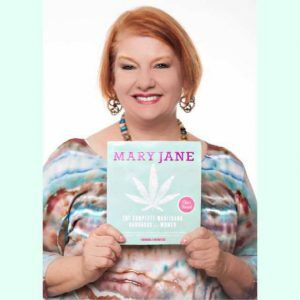 Ladybud Magazine – Ladybusiness: Cheri Sicard, Activist and Author of Mary Jane, The Complete Marijuana Handbook for Women. Merry Jane — Where Do Seniors Get Their Weed? Buzzfeed — 24 Things Women Can Finally Do: Smoking Weed and Mary Jane: The Complete Marijuana Handbook for Women came in at #4! 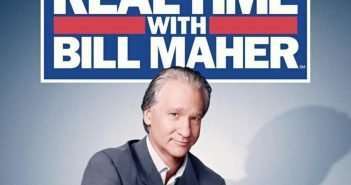 Civilized — Why Did Obama Ignore People Jailed for Nonviolent Marijuana Offenses? Civilized — This Former Marine is Getting Out of Prison for Pot…After 25 Years! Burning Issues with Dr. Mitch Earleywine — Mitch and Cheri cover a variety of topics including The Cannabis Gourmet Cookbook and cooking with marijuana, Mary Jane: The Complete Marijuana Handbook for Women, and prisoners serving LIFE SENTENCES for nonviolent marijuana offenses. The Naked Weed Report – The marijuana world’s version of The Naked News reviews “Mary Jane: The Complete Marijuana Handbook for Women.” Fair warning: the models really do take off all their clothes and get completely naked! The Austin 420 – Cheri Sicard cover story. Library Journal Review — Seal Press reports on a review of Mary Jane: The Complete Marijuana Handbook for Women in the Library Review Journal. Here’s what the press is saying about Cheri and The Cannabis Gourmet Cookbook. 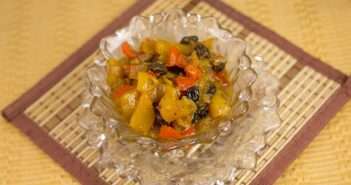 Cannabis Cuisine Rises in Wake of Legalization — The Associated Press reports on cannabis cuisine and cooking! First to Know: Cannabis Infused Gelato — A mainstream media publication featuring one of Cheri’s marijuana infused recipes! High Times’ Psychedelicatessen — Cheri’s Buffalo Hot Wing recipe featured in time for the “Stoner Bowl” match up between the Seattle Seahawks and the Denver Broncos. 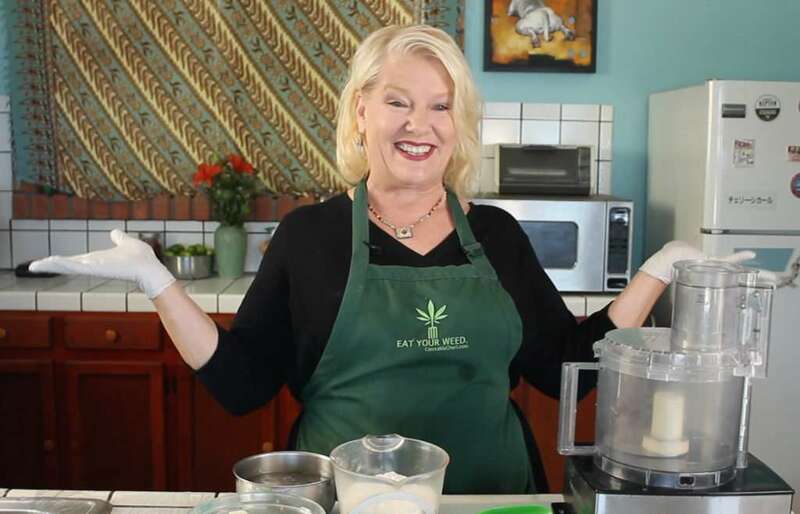 anchor Jenn Karlman cooks up some marijuana infused foods with Cheri and talks about the wide world of edible cannabis. 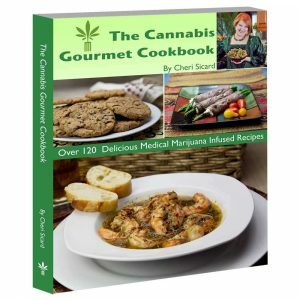 Medical Canna Times Reviews The Cannabis Gourmet Cookbook (download free at this link, find the review on pages 20 and 21).